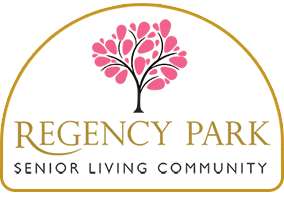 Regency Park is everything an assisted living residence should be... and more. It's warm and attentive, elegant and comfortable. It is a place where residents can enjoy exceptional accommodations in a warm, home-like atmosphere. Just like home... without the chores and the worry. The comfort and well-being of Regency Park residents is our primary concern. Restaurant style cuisine served three times a day, plus tasty and nutritional snacks available 24 hours a day.